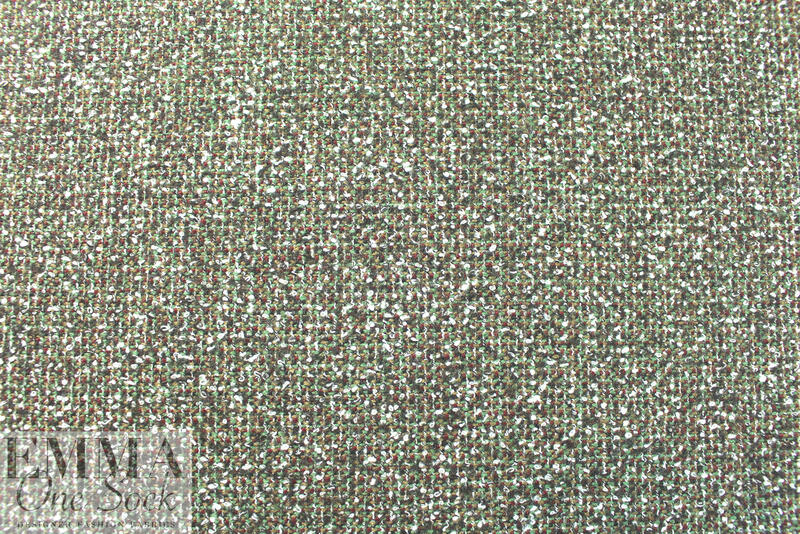 From Italy, this is a stunning wool boucle'/tweed suiting in a beautiful blend of leaf, burgundy and silvery white (PANTONE 18-0121, 19-1521, etc.). 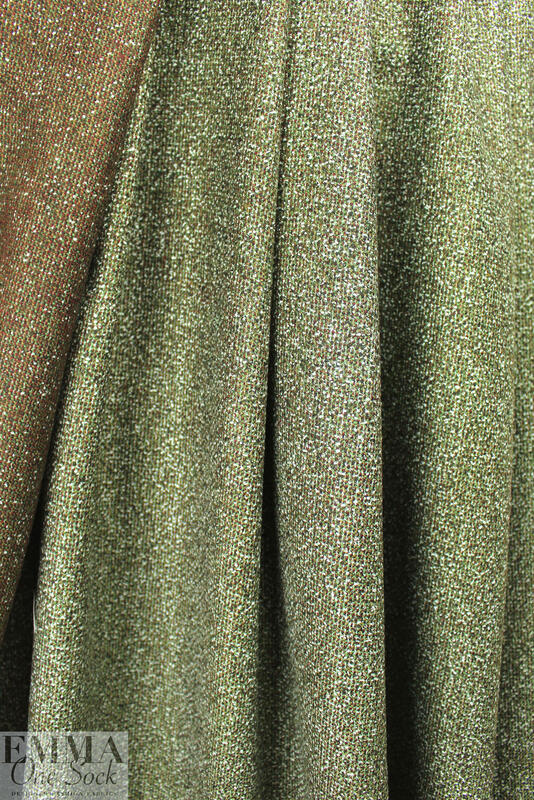 It's a lighter suiting weight weight with lovely drape and some body, a wonderfully soft hand, and a texture that is just exquisite. 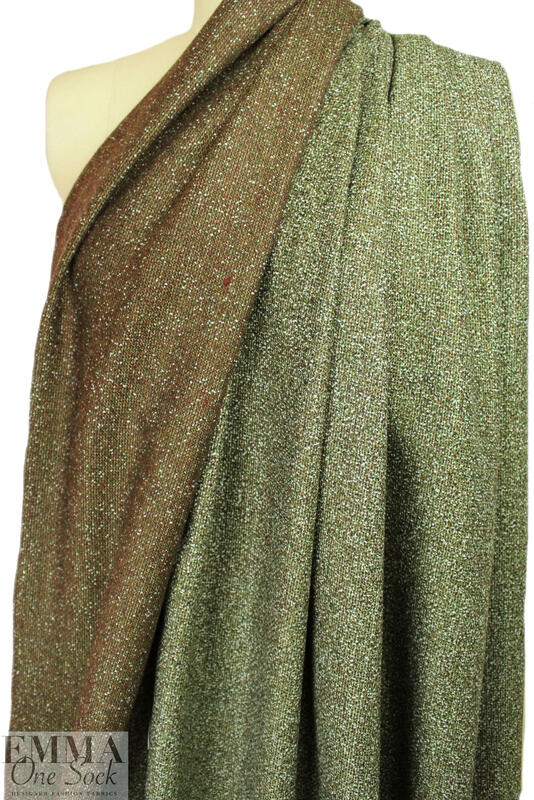 The boucle' loops are quite tiny and subtle and stay flat to the fabric, so it feels very smooth and refined. Make a jacket, suit, skirt, sheath dress, slacks, etc. 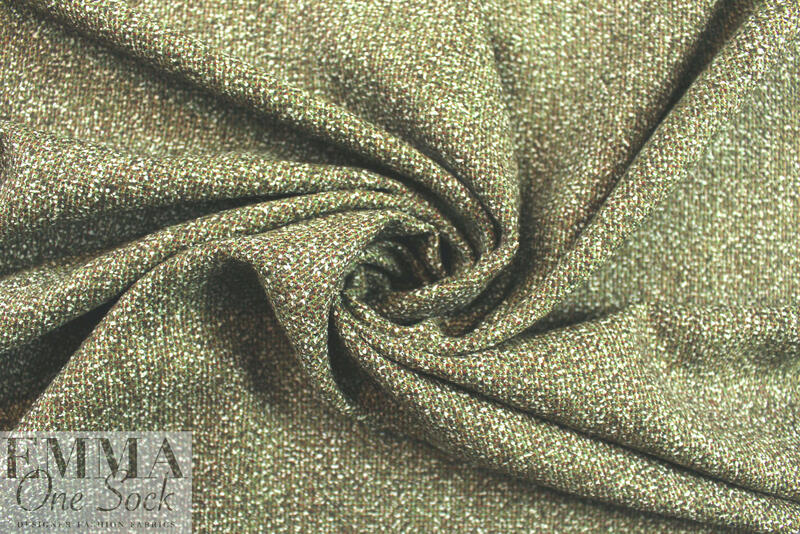 I purchased this fabric in another colorway a while back from 0scar de la Renta, and I am pretty sure this is the same exact fabric. Dry clean only. LAST PIECE, 1.25 yds.